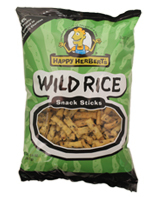 Welcome to the online world of Happy Herberts Snacks! WATCH: Finally, the truth is revealed! 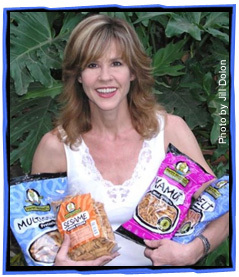 Linda Blair of The Exorcist caught possessing Happy Herbert's. Mary-Louise Parker, star of Showtime's T.V. 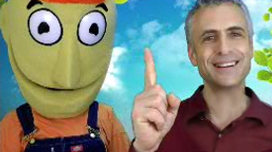 series "Weeds", made a surprise visit to thank Happy Herbert for his company's recent donation to Hope North, a children's charity she supports. anything with the Happy Herbert's" label on it." 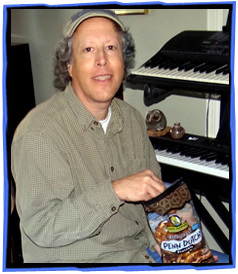 co-writer and vocalist of TV's most famous theme song, finds musical inspiration in a bag of his favorite pretzels. ©2005 Happy Herbert's Food Company, Inc. All Rights Reserved.